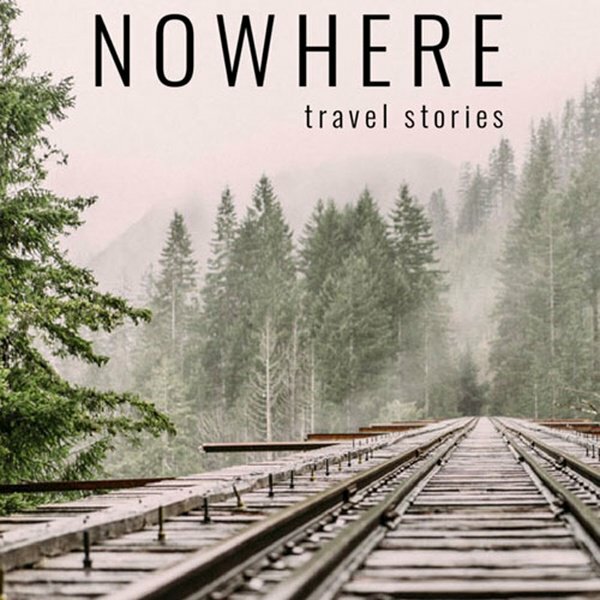 Award-winning literary travel magazine Nowhere is accepting submissions for their Fall 2018 Travel Writing Contest. Winner will receive $1,000, with publication in Nowhere granted under First North American Serial Rights (FNASR). 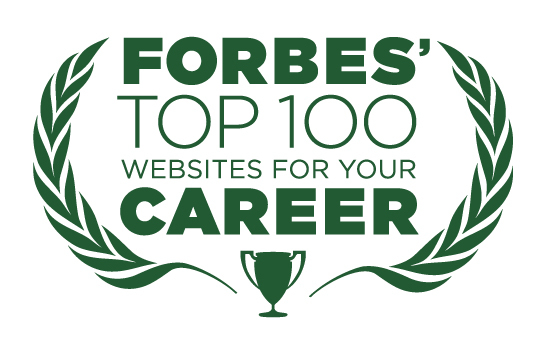 Up to ten finalists also will be published. $20 submission fee; submit by at 11:59 pm EST on December 31, 2018.